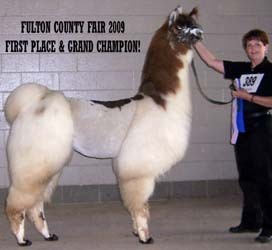 Double Grand Champion Suri Fe LFA Fall Harvest Show; Reserve Class Champion LFA World Futurity; Champion Nov. LFA Jackpot! 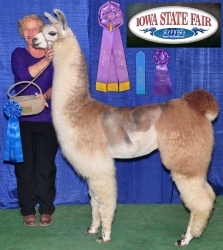 Class Winner ILR-SD LFA Fall Harvest Show; Champion LFA World Futurity! 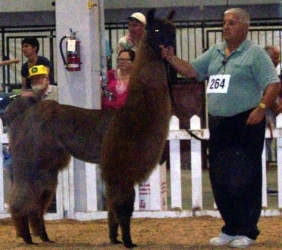 Double Grand Champion MWF LFA Fall Harvest Show; Reserve Class Champion LFA World Futurity; 2nd Novice LFA Jackpot! 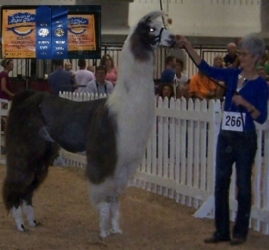 Reserve Champion LFA Jackpot Obstacle! 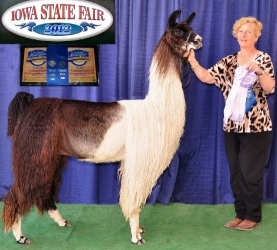 Grand Champion and Best of Show Iowa Llama Futurity, Grand Champion and Best of Show Iowa State Fair! 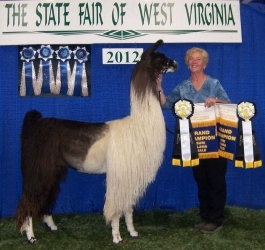 Double Grand Champion Suri M, Best of Show Halter, 4 Firsts & Grand Champion Open Performance, & Best of Show Performance West Virginia State Fair! 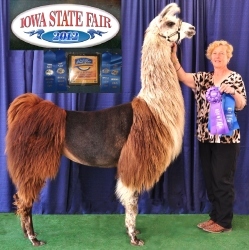 Grand Champion Iowa Llama Futurity, Grand Champion Iowa State Fair! 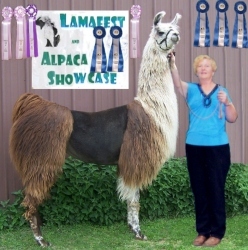 Class winner Youth Obstacle, PR & Pack & overall Grand Champion LFA Fall Harvest Show!! 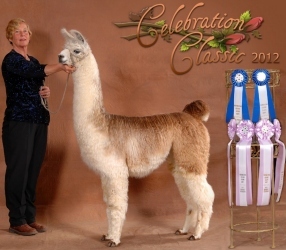 Congratulations Aspen Auld!! 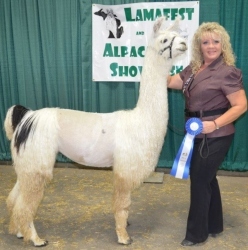 4 First Place Wins & Reserve Champion Indiana State Fair! 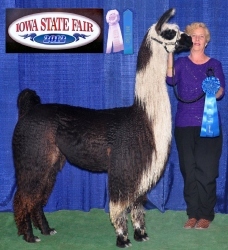 4 Firsts and Grand Champion Performance Iowa State Fair! 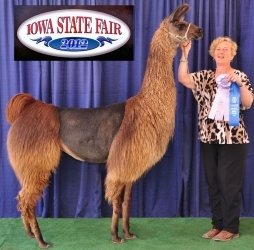 Double Grand Champion Suri M Indiana State Fair, Reserve Champion Halter & Reserve Champion Performance Iowa State Fair! 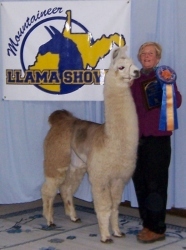 Grand & Reserve Champion Indiana State Fair! 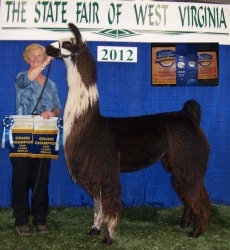 Two firsts and Grand Champion West Virginia State Fair! 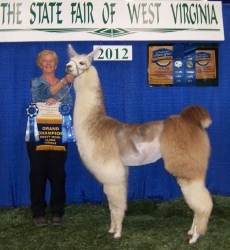 Two firsts and Grand Champion and Reserve Champion West Virginia State Fair! 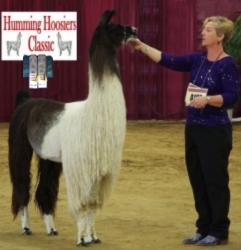 Double 1st & Grand & Reserve Champion Suri Fe Humming Hoosiers Classic! 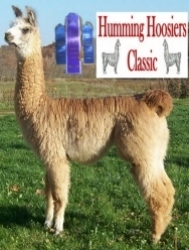 Double Grand Champion MWF and Best of Show Female Humming Hoosiers Classic! 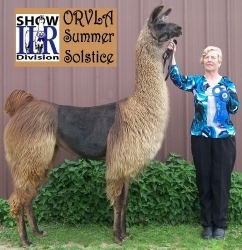 First place and Top 3 Champion Suri Female ILR-SD 2012 Lamafest! 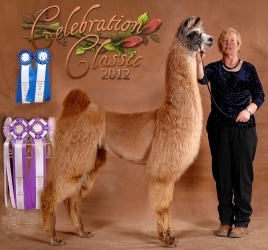 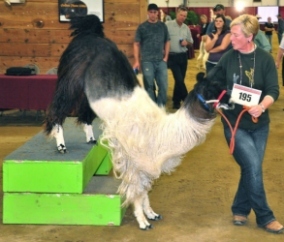 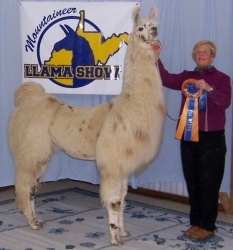 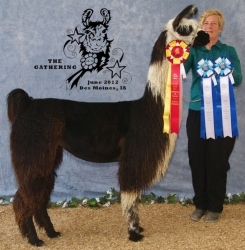 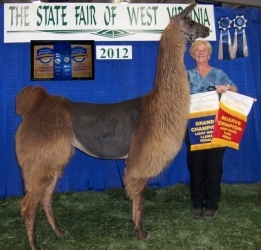 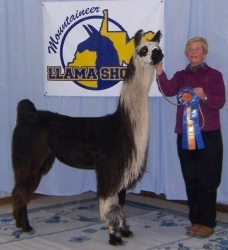 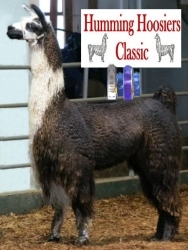 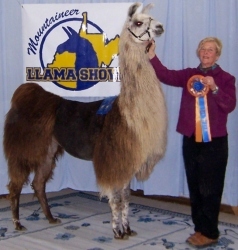 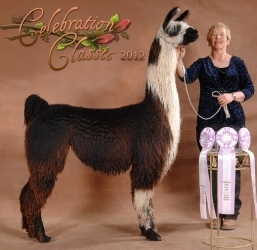 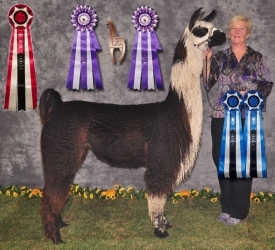 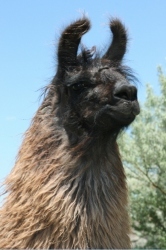 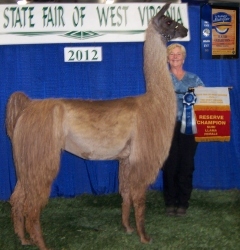 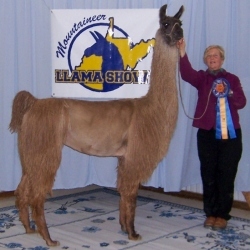 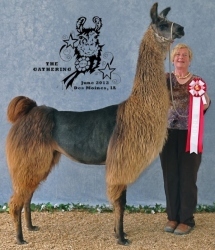 Double Grand Champion Suri Female; Grand Champion Novice Performance; Champion Llamafest Futurity! 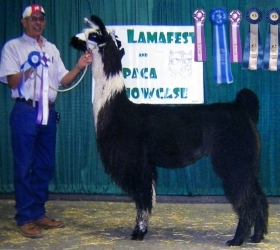 2012 Lamafest! 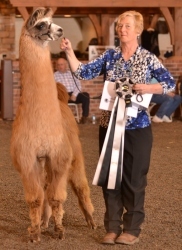 Double First Place Juvenile HW Fe. 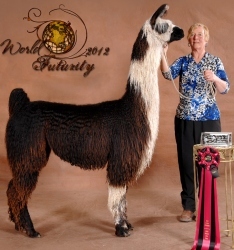 Reserve Champion HW Female; Champion Llamafest Futurity! 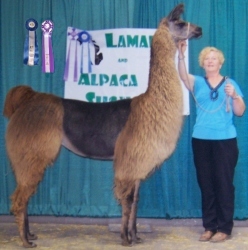 2012 Lamafest! 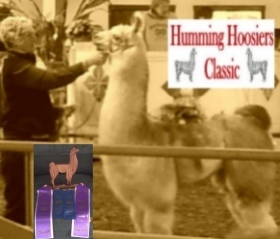 Two Championships Indiana State Fair! 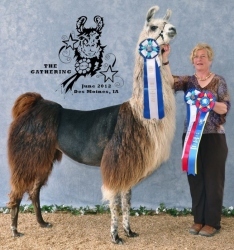 Congratulations Gary & Pat Simmons! 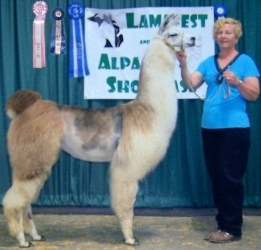 Grand Champion California State Fair! 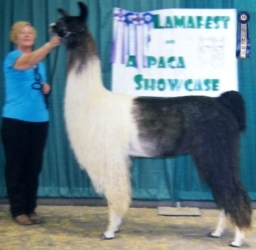 2nd place Indiana State Fair! 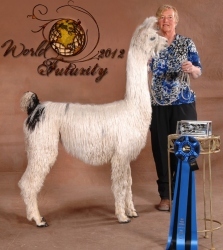 LUA Iced Elegance ~ First place 2012 Celebration World Futurity! 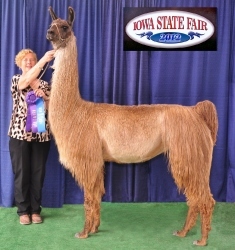 Congratulations Benson Family!! 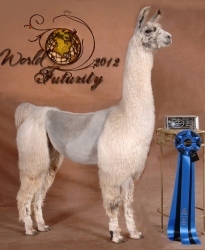 Top 5 Celebration World Futurity! 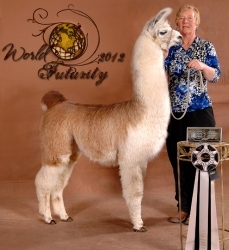 Top 3 Celebration World Futurity! 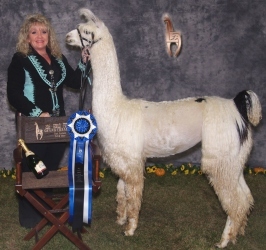 Top 7 Celebration World Futurity! 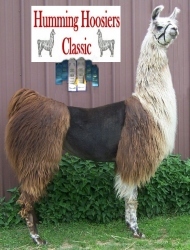 Quad FIRST place & Quad GRAND CHAMPION Suri Female ~ Double BEST OF SHOW CHAMPION ~ 2012 Celebration Classic Gold & Silver Shows! 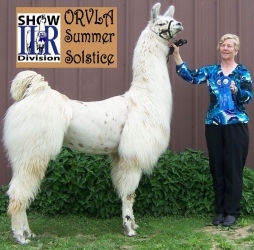 2012 Celebration Classic G & S Shows! 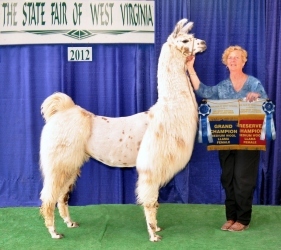 2012 ILR Mountaineer Show, WV! 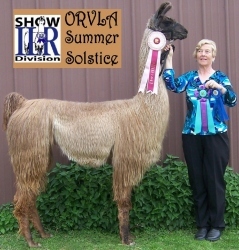 2012 ORVLA Summer Solstice ILR Show! 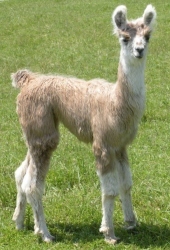 She is still a yearling in above photo! 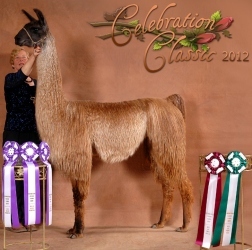 2012 Celebration Gold & Silver Shows! 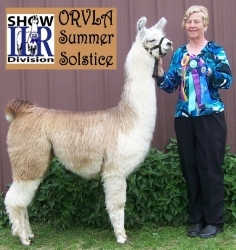 First Place Freestyle Obstacle ~ First Place Adult Showmanship ~ 2nd place Halter 2012 Daffodil Classic ILR Show! 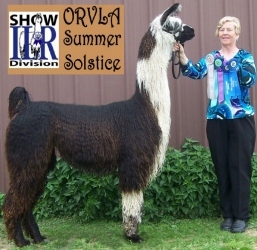 ORVLA Summer Solstice ILR Show! 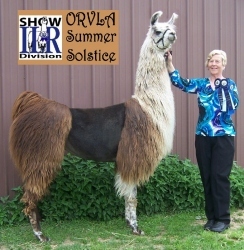 2nd place and Top 3 Champion Suri Female 2012 ILR-SD Daffodil Classic! 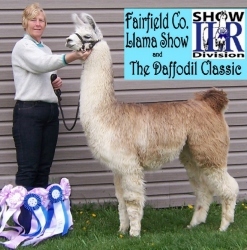 2012 Fairfield Co. ILR show! 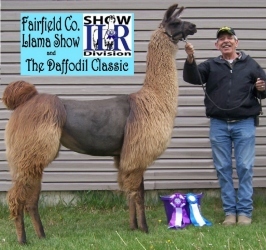 2012 Daffodil Classic ILR Show! 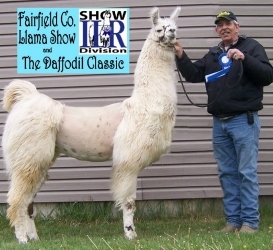 2nd ~ Daffodil Classic ILR Show! 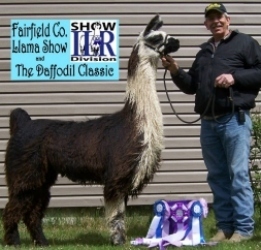 1st place win Fairfield Co. ILR show! 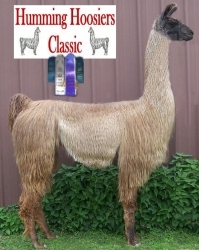 1st place & Top 3 Champion Daffodil Classic! 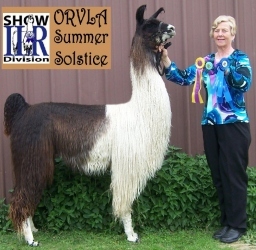 Congratulations Cindy Wilson!! 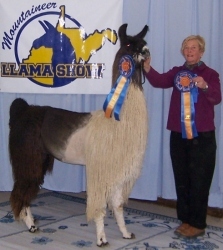 Wins his first two 2012 shows! 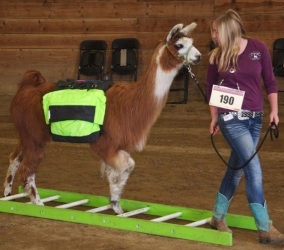 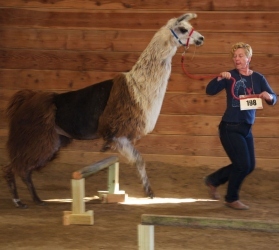 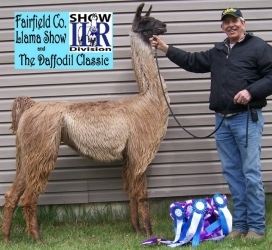 Fairfield County ILR-SD Llama Show!